CAN-ACADEMY — Change Agent Network, Inc.
CHANGE AGENT NETWORK ACDEMY (CAN-ACADEMY. CAN-Academy encompasses Nursery through grade 12th. 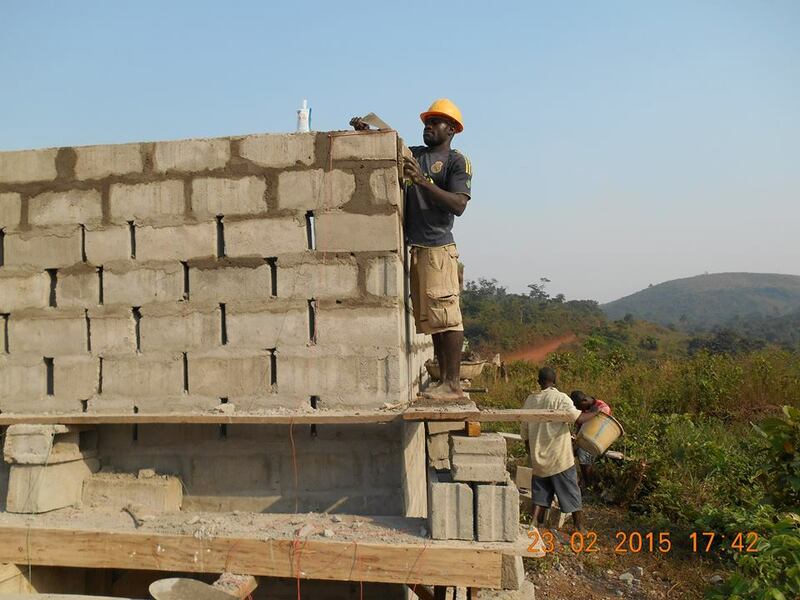 The school is located in Fissibu Town, Zorzor District in Lofa County, Northern Liberia, West Africa. CAN-Academy stands for Change Agent Network Academy. 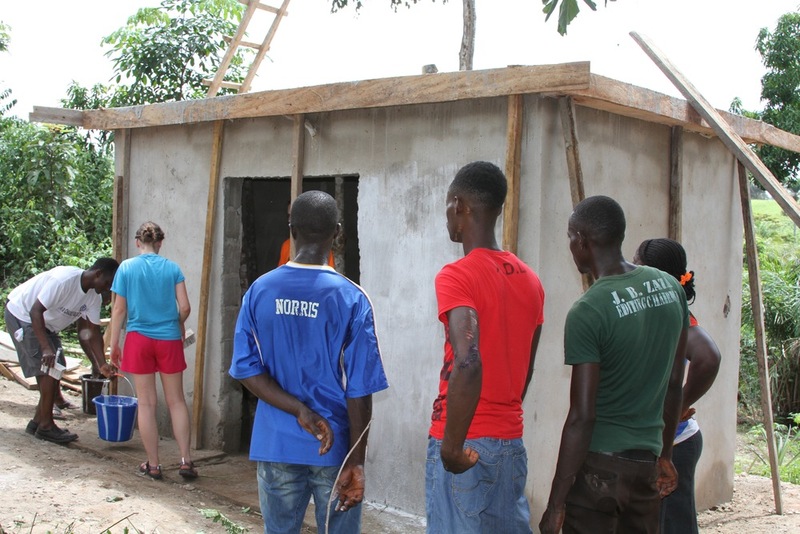 This is the first and only school that is named after the Change Agent Network organization in Liberia. 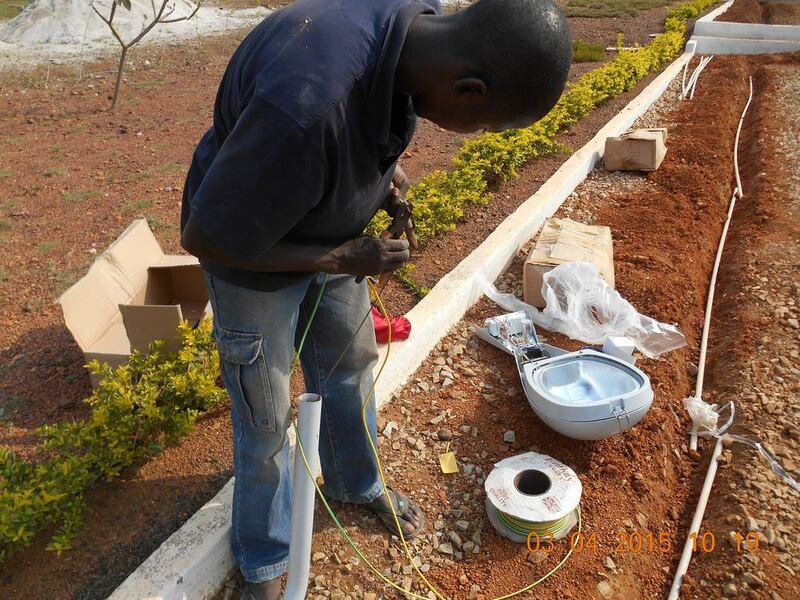 CAN-Academy school is the first of its kind in the history of the entire lofa County. 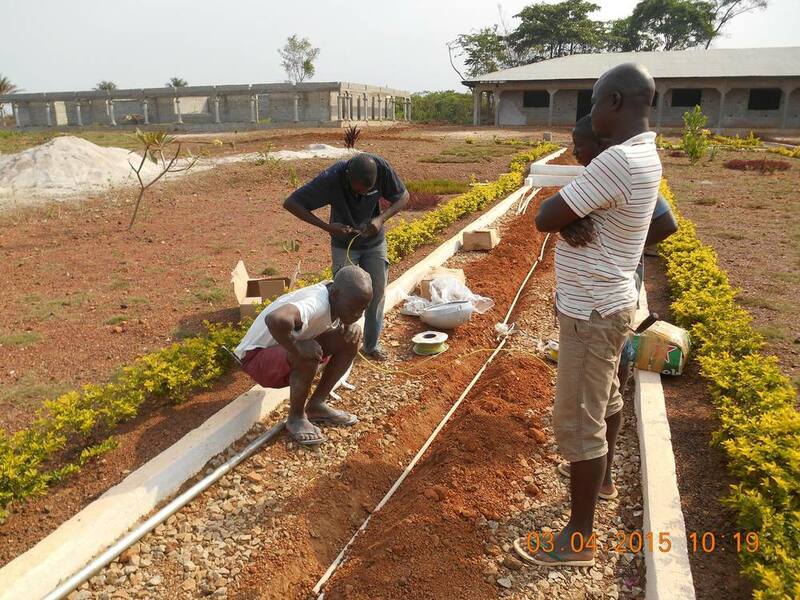 The parcel of land CAN-Academy is built on was donated in 2012 by the local leadership and community people of Fissibu Town, Lofa County. 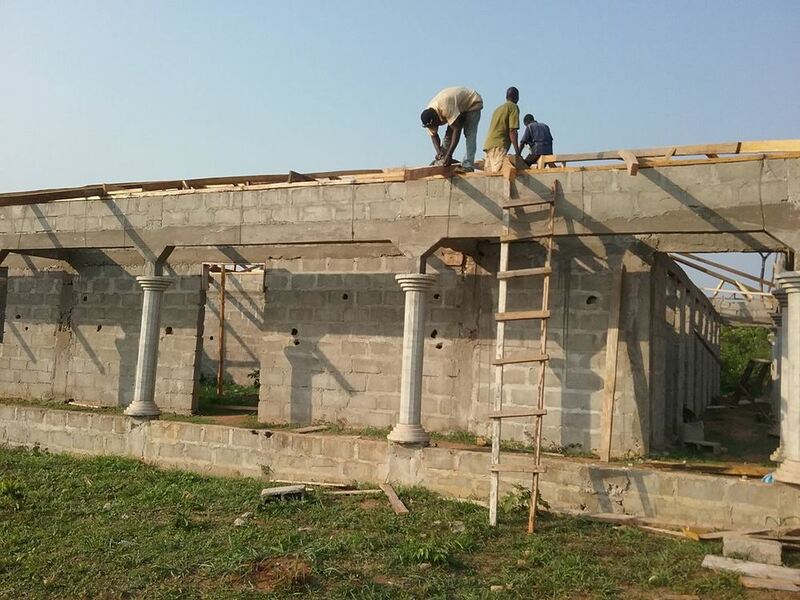 This site is also the future home of the Change Agent Network University (CAN-U) We started construction work of the school in 2013 with donor support and strong community involvement and commitment. 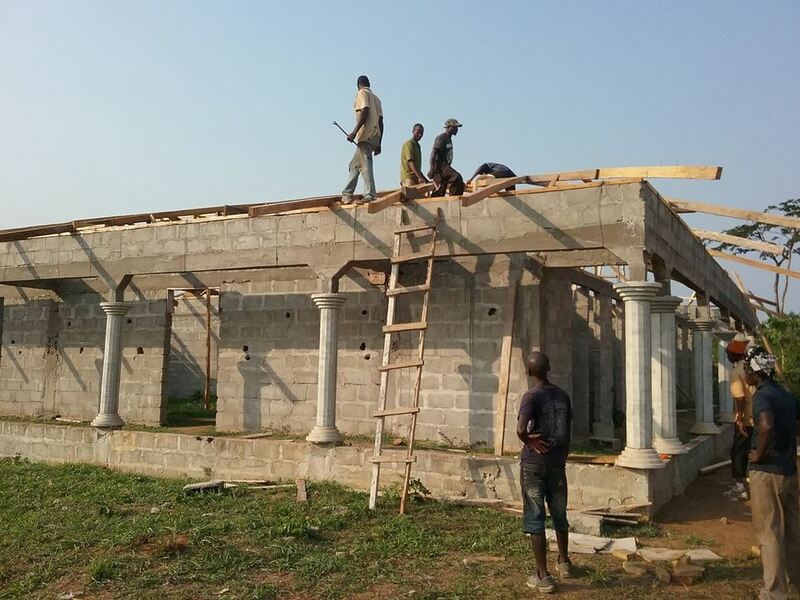 By the special grace of God, we are anticipating the official opening of this school comes September 2016-2017 Academy Year in Liberia. According to our recent survey conducted in the area, there are about 700 students who are anxiously waiting to start school on their brand new beautiful campus. We are going to start school this year from nursery through grade 8th for now. We will add grade 9th, 10th, 11th and 12th systematically in subsequent years as we make academic progress. We want to select, trained and properly equip our own competent 9th and 12th grade students to successfully sit for their national promotional exams to pass with excellent results. CAN-Academy functions on our daily low cost fees payment system that offers underserved parents and students a unique model of acquiring quality education no matter their economic or social status in society, thereby making education available, accessible, affordable and attainable for the Liberian Child. CAN-Academy direct targeted student population are young people from Lofa, Nimba, and Bong Counties. The three counties which are located in the northern and central region of Liberia are the most populated counties in Liberia with the exception of Montserrado County. The three counties have a combined population of 1,072,370. Lofa County, where the school is located, is the second largest county in the country with eight (8) of Liberia’s 16 tribal languages. 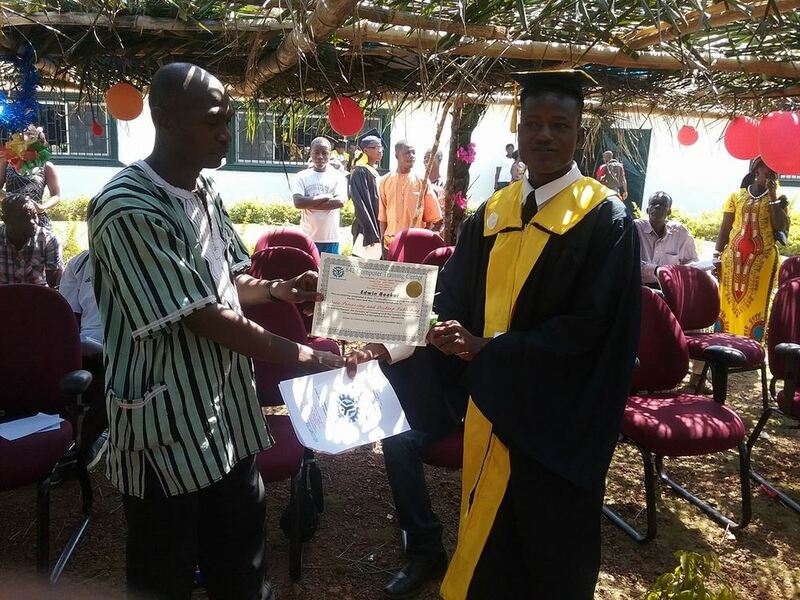 The growing demand for quality education especially in rural Liberia cannot be underestimated, CAN-Academy is providing a golden opportunity to lost, forgotten and desperate young people in this part of the country who are seeking quality education in the only alternative school of excellence in the entire region. 842 Computer Training Center at CAN-Academy. 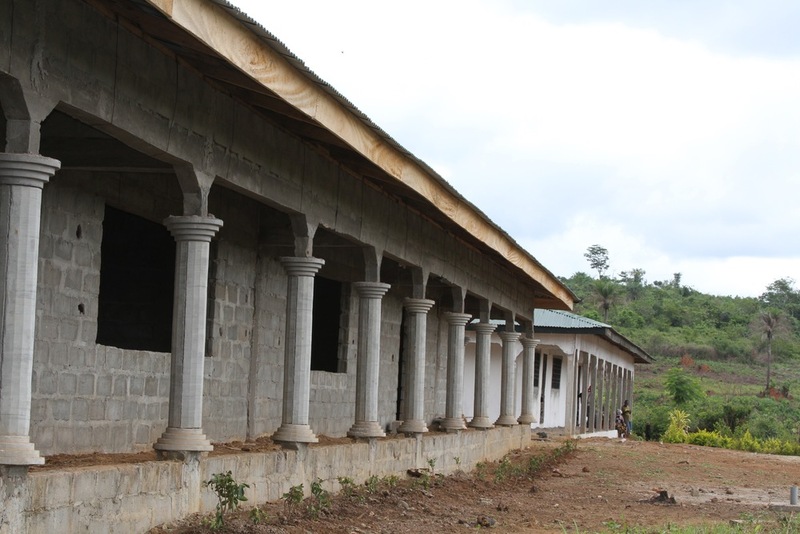 Our academic and vocational educational program in Lofa County was officially launched in 2015 with the opening of the 842 Computer Training Center (842 C.T.C.) on the same property as CAN-Academy. This is the first ever-conventional computer training center in the entire county. This all-important program was made successful by the grace of God through the dynamic leadership of our Country Director Mr. George A. Thomas who moved to the region from Change Agent Network's national headquarters in Monrovia to live in the community with the local people for two years to jump-start the vision. 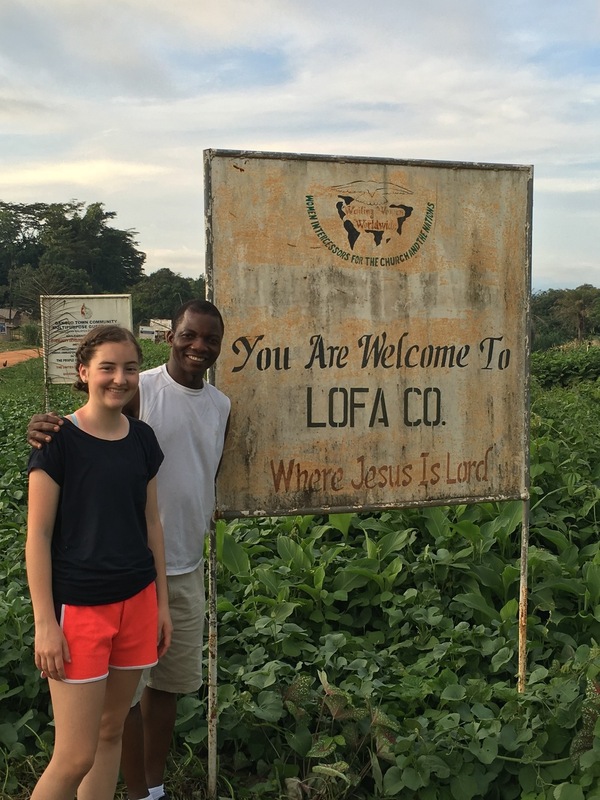 Lofa county has a population of 270,114, people. Making it the fourth most populous county in Liberia. 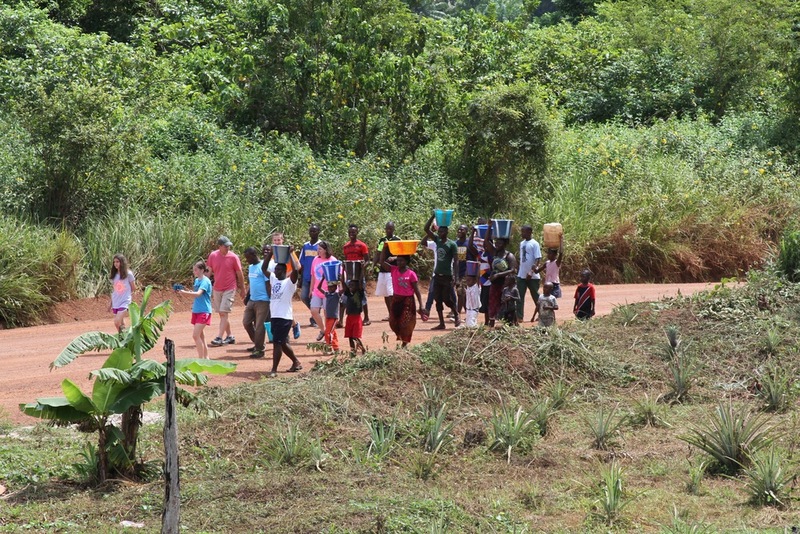 Lofa County is home to 6 of the 16 tribes of Liberia. 168 students from the surrounding communities, all backgrounds, levels of learning and ages enrolled into our 1st five to six months’ computer training program. These students come from distance places such as: Konia District, Salayea District, Yeala Town, Zorzor District, Fissibu Town. 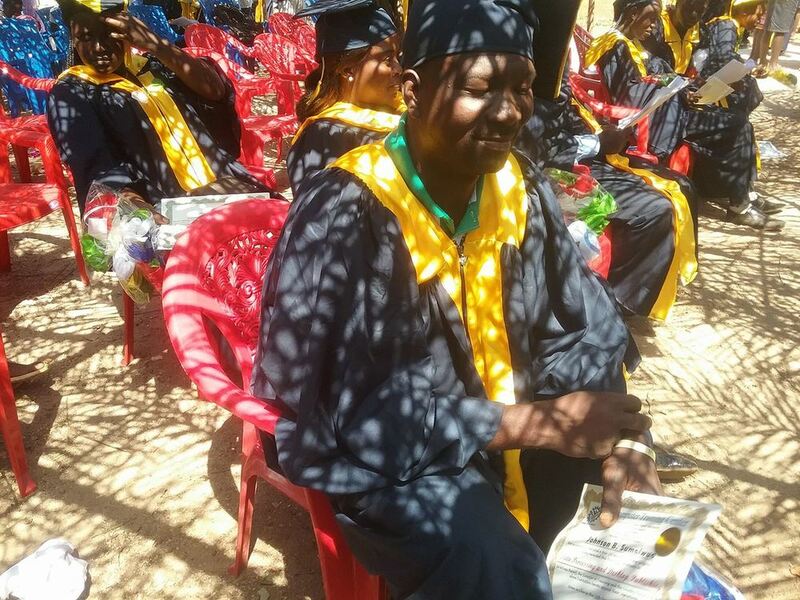 103 students graduated from our first cycle of training at this center in December of 2015. We are anticipating the second cycle graduation of 70 students from the program in August of 2016. 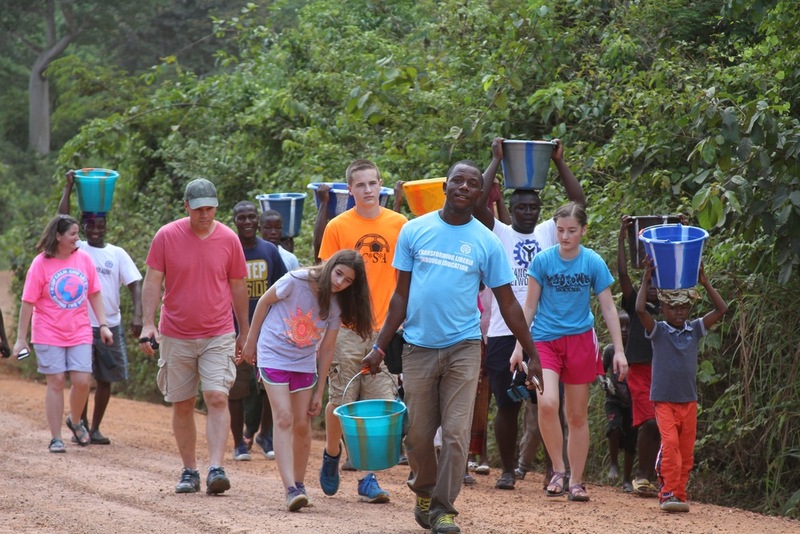 American Teenager Funds CAN-Academy’s Water Project. Jordyn Bryant is our youngest partner and fundraiser. She raised about $10,000 to pay for a special in house plumbing modern water well project at CAN-Academy. Jordyn is now 15 years old but when we first met two years ago, she was only thirteen years of age at the time. Jordyn Bryant’s story is very amazing and humbling at the same in light of everything that is going on with teenagers in this generation. She is indeed a friend and partner to me, the children and people of Liberia. 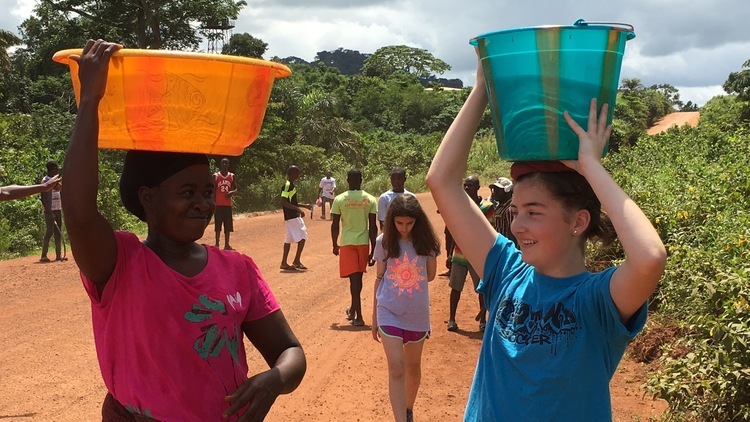 In May 2016, Jordyn and her Family visited Liberia to see their daughter’s water well project at CAN-Academy in Lofa County, Liberia. 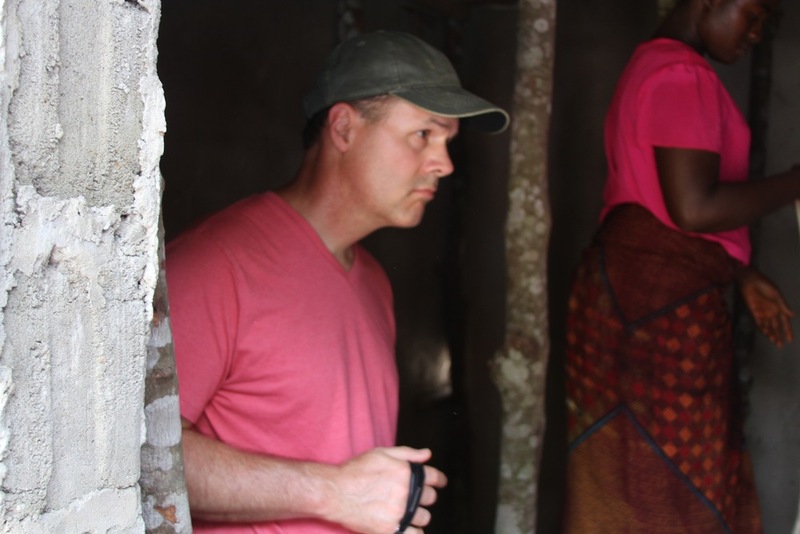 The purpose of the trip for the Bryant’s family was to see and intermingle with the local community as well as feel, touch and experience first-hand the impact of the water well project at the school and community. On Saturday morning June 5th, the team arrived at the school, toured our facilities, met with the all-volunteer community team, the people who are living and doing all of the works on the ground. Jordyn inspected and dedicated the water well project. 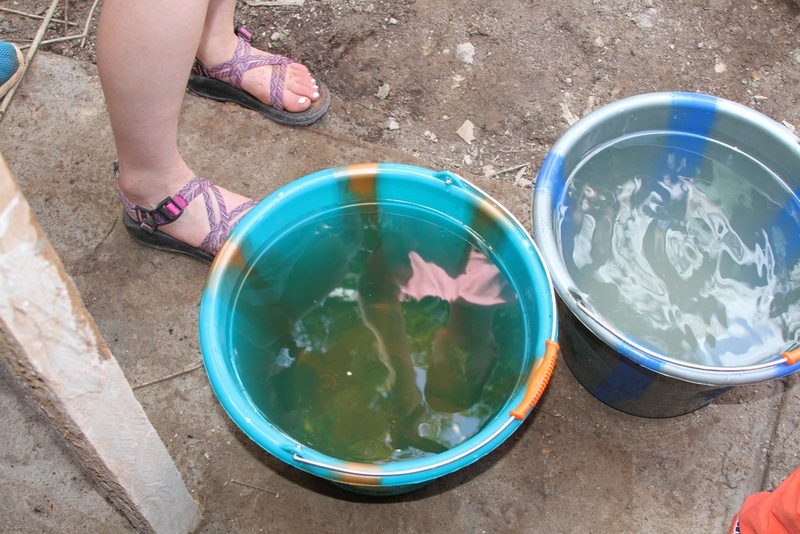 She joined the locals in painting the water –room. The team also met and took a picture with one of the strong musculous guys who hand dug the water well. 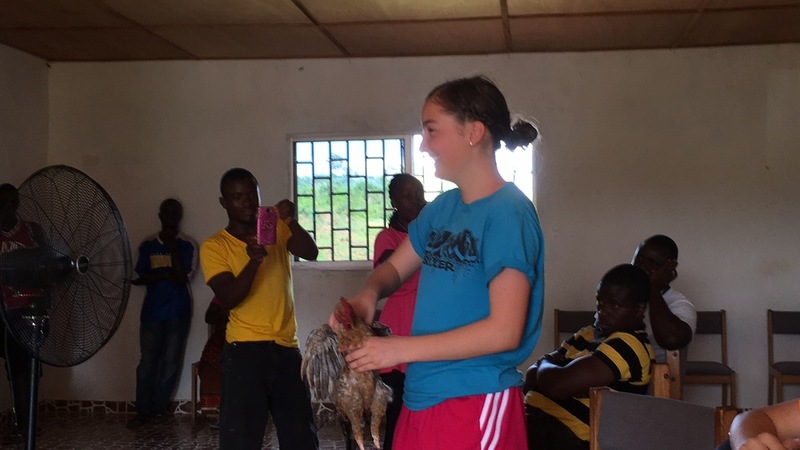 Jordyn was presented a country fowl by a Pastor who is one of the construction workers at the school, he helped to build the water room for this project. A Chicken in the local culture and tradition in this area, is an expressing of love, gratitude, acceptance and welcome by the locals. 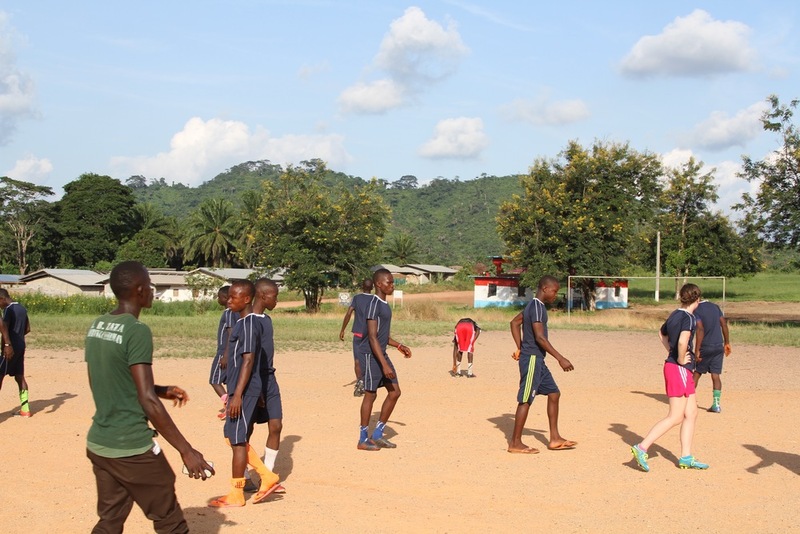 That evening around 4:00pm Jordyn and her little brother Luke played a soccer match with the community children on the Zorzor’s Rural Teachers Training Institute (Z.R.T.T.I) sports pitch. The two American kids played on separate teams. Luke’s team won the game against his sister Jordyn’s team in a penalty shutout. We were surprised to see kids from Indiana knowing how to play soccer instead of basketball. October 18th 2011, my friend and brother Martin Webb from England wanted to go with me to my birth village to get information for his documentary film of my life. It was an eleven-hour drive from Monrovia to Fissibu Town where I was born. We planned to stay in the local guest house there. When we got there I saw young men and women about my age and younger walking around with no shirts or shoes. The people had little or no hope beyond survival. They brought back memories of my childhood days and the daily work to grow vegetables and get water. I was born in that town, and nothing but abject poverty was there. I thought about my life and how I had gone from this village to living in the United States and booking international flights. These thoughts brought tears to my eyes. Martin wanted to see the house I was born in. We asked around, and some of the older people remembered where my parents had lived long ago. We found my mother’s older brother’s house that was across from their house. The house had no windows, no doors and a dirt floor. I couldn’t believe I was born in those conditions. I thought the only thing I could do to help was to bring education to the people of Fissibu Town, especially the young people whose futures have been robbed. We met with the local chiefs, and most of them remembered my parents. They said I was the first person ever to return to the village after the war and years of suffering to offer help. They were amazed I was there in the town eating, drinking and sleeping in the same place they slept. They were very glad I identified myself with them in their suffering with a white friend and brother of mine. They asked what they could do for me. I said I wanted to build schools for the children’s future. In 2012 the chiefs and community people said they didn’t have any money, but they would give us eleven acres of land. I decided that would be the site of Change Agent Network University (CAN-U) and the Change Agent Network Nursery, Elementary, Junior and Senior High School (CAN-ACADEMY). 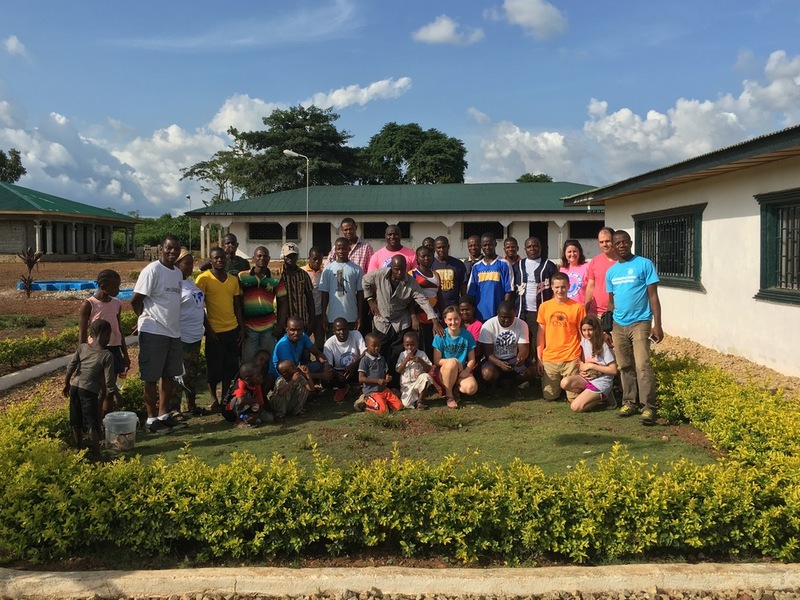 These schools would be built in the second largest county in Liberia with the help of local tribes. We would be the first Liberians to make education available, accessible, affordable and attainable to the struggling people in this area of the country regardless of their economic and social status in society. 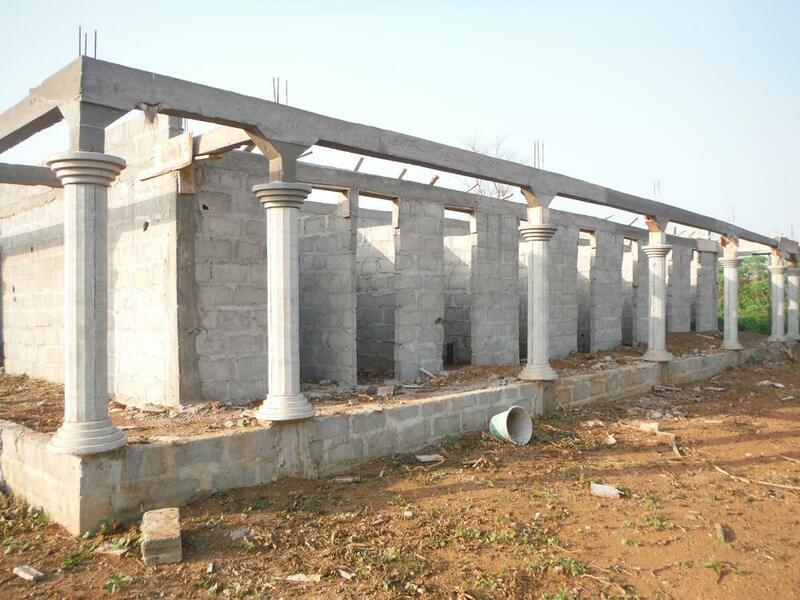 We started the construction of the schools in 2013 with donor support and strong community involvement and commitment. 842 C.T.C. Dec 2016 1st Cycle Graduation Photo Library. August 13, 2016 2nd Cycle Graduation Photo Library. The 842 Computer Training Center in Fissibu Town, Zorzor District, lofa County, on Saturday August 13, 2016, graduated 64 students from its five months’ beginner’s computer training program. Congratulations to the graduating class, we wish and pray for the best in life for every one of them! 2nd cycle graduation program since the establishment of the school in January of 2015. In a little while, we are expecting the graduation of 19 additional students from our A+ Advance Program at the school. By the end of this 2nd cycle training section, CAN would had graduated a total of 83 students thus far in 2016. This is once again, a historical accomplishment for CAN because this has never, ever happened before in the history of Liberia. The school is the first of its kind in the second largest county of the entire Country. 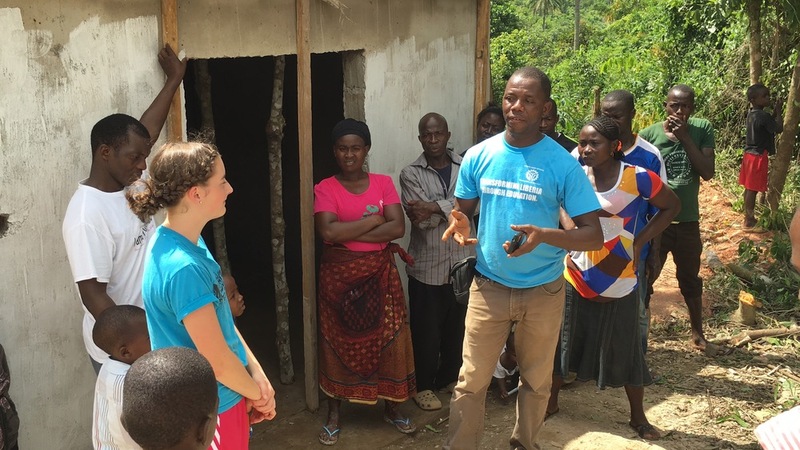 Many thanks to our new Country Director in Liberia, Mr. George A. Thomas for working with the local people in the area in making this program a huge success! Photo Library, Jordyn Bryant and family visit to CAN-Academy.